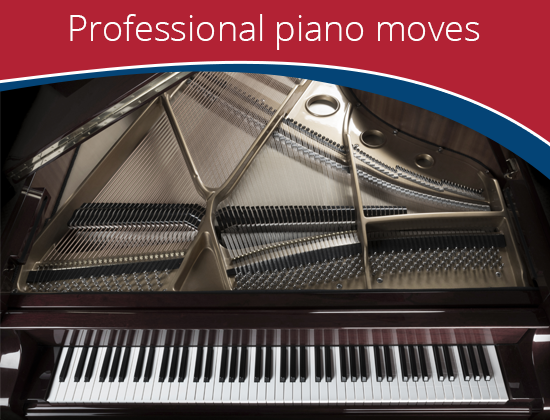 Are you worried about damaging your piano during your move to a new location? 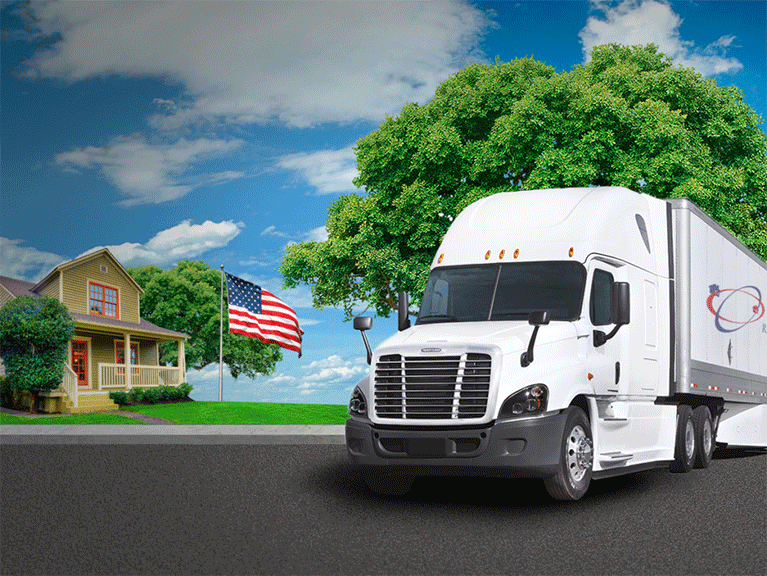 Transport your piano without incident with professional moving services from our movers. We move upright, spindle, grand and baby grand pianos. We understand how valuable a piano is to a musician and/or a music lover. It is more than a piece of furniture, it is a part of your family. A cousin if you will, that takes up physical and psychological space in your daily life, that you simply cannot live without. We provide basic and specialty packing service for your piano. Please ask our specialists about the details.